Springtime in Durango is quite the experience no matter what’s on the entertainment agenda. Throw in a wandering wine-tasting event and the southwest Colorado town blooms like a valley of wildflowers. The Durango Wine Experience features three days of wine-related events. Tastings, dinners, pairings and seminars unfold in a relaxed setting. 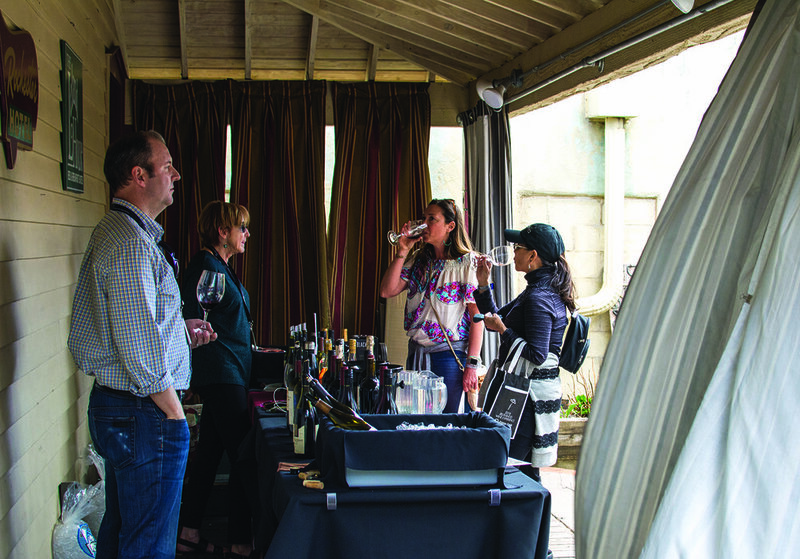 The climax, The Grand Tasting, takes place on Saturday afternoon just a few blocks from downtown. Although fine wine from across the country is available, local breweries and distilleries, restaurants and retail outlets also offer a variety of weekend options. 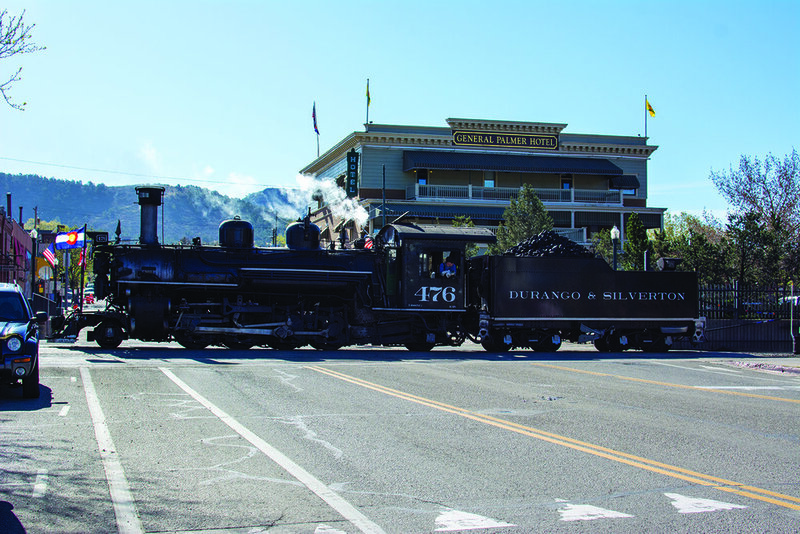 For those with extra time, visitors can always explore the area’s hiking and biking, fishing and rafting, the Durango-Silverton Narrow Gauge train and Mesa Verde National Park. The Animas Valley has a bevy of fun to offer.